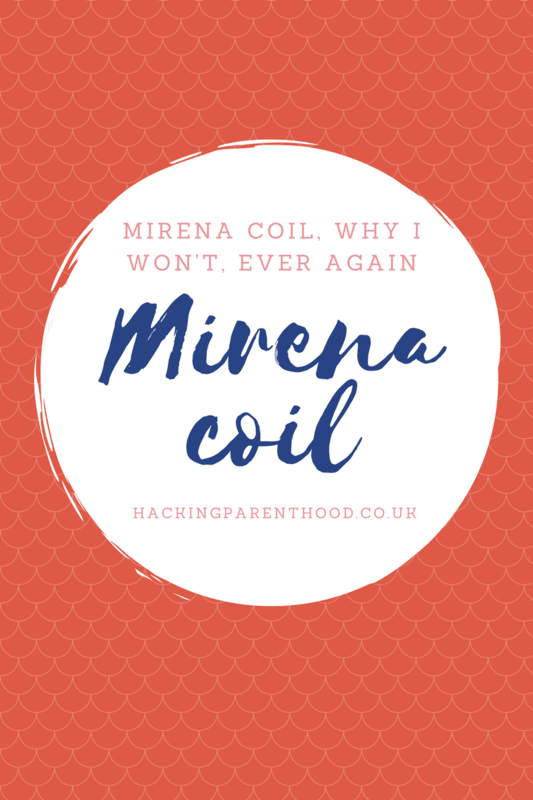 This is about the Mirena coil. Have you had it? As any young girl in this society, it’s standard practice to find a contraception that will be in the form of either the injection, pill or coil. These are the options and you pick and choose which one suits you. Except none of them really suited me. Turns out, none of them suits any women based on recent research. They cause al sorts of hormone disruptions. Hormones are what make our bodies tick. No one informed me of this so I went on to make my decision. After using the pill and wanting something for a more lazy girl. I chose the Mirena, it should last up to five years. Great. I had a coil inserted, the doctor didn’t tell me how painful it would be to put in and what the side effects would be. 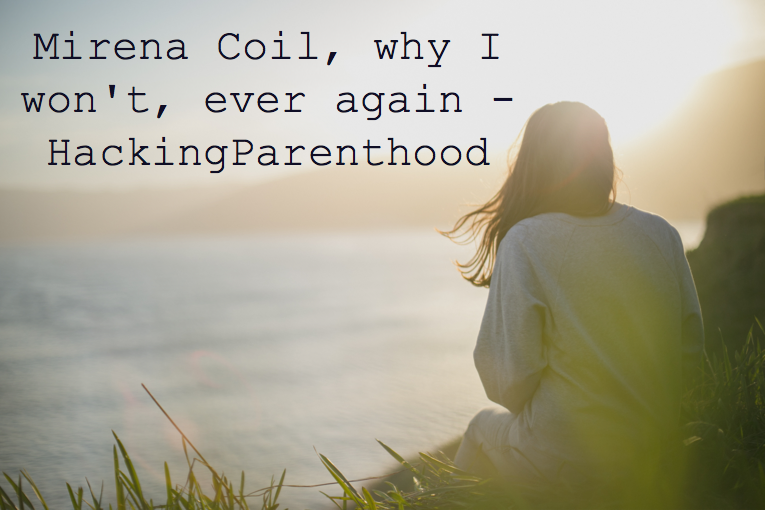 When I say painful, I was unable to walk home after having it inserted, had to get a taxi home. The experience made me throw up for a couple of hours after. After a couple of months, I had it removed because it was making me feel really weird and uncomfortable. I knew I had to get it removed. After I had it removed I had got some sort of massive depression which was weird because I never get depression, especially like that. I researched about it and found that when women get a specific coil called the Mirena, there is something called the ‘Mirena crash’. Lots of women had it but the doctors don’t acknowledge it. This made me very angry. Why should I have to mess with my body, was there any other option? Turns out, there is. Something that should be taught to every young girl. Did you know there is really only about a week that you are fertile. I didn’t. Why? It’s my own body and no one taught this, I didn’t think to even ask these question of myself. I was the perfectly average society girl. Take what they give you and ask no questions. I made a decision to stop taking hormones because of the effect on my body and opted to use no artificial contraceptions. How do I stop myself from getting pregnant? This was when I found out there is a natural form of contraception! Which is taking my temperature, checking mucus and position of the cervix. I read a massive book on it, (Taking charge of your fertility by Toni Weschler). I realised there is a whole new world of alternative ways! Funnily enough, this was the beginning of me starting to ask questions and wondering what else, can I change, in my life for the better. What was your biggest question from growing up. What did you change?